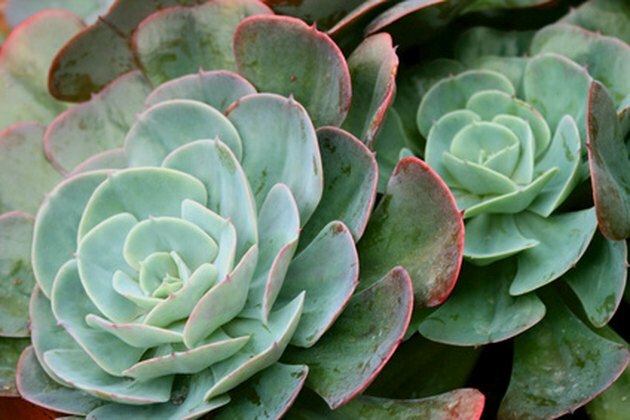 Succulents are also known as fat plants because they retain water in their leaves and stems. This also gives the plants a stiffness and durability that cannot be easily damaged. There are hundreds of species of succulent plants, but they all fall into one of a few geographic families. There are many different kinds of succulents. 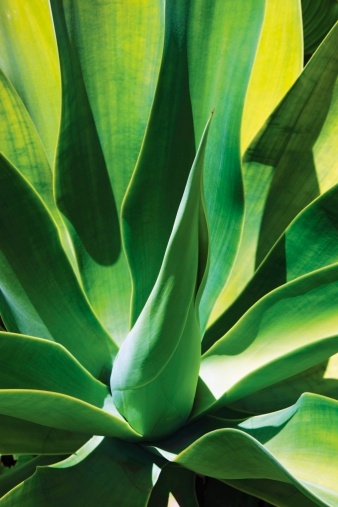 Approximately 300 types of succulents exist in the agavaceae family, most notably the agave. These succulents grow naturally in Central and North America, especially in warm temperate regions. 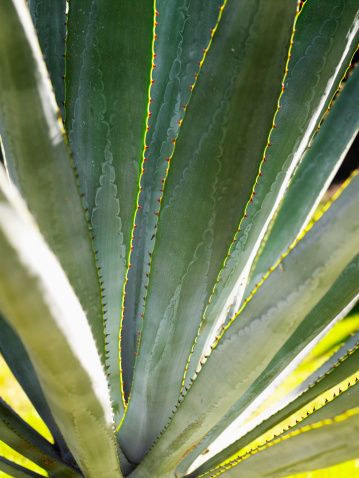 The water is mainly stored in the leaf portion of agavaceae succulents. Throughout the Americas, usually in desert regions, 1,600 different kinds of succulents exist in the cactaceae family. Water is held mainly in the stem of these plants, but may also be stored in the root and leaf. The most famous succulent in this family is the cactus, which can grow very high and with sharp, prickly thorns growing all around it. Thirteen-hundred species of crassulaceae exist throughout the world. 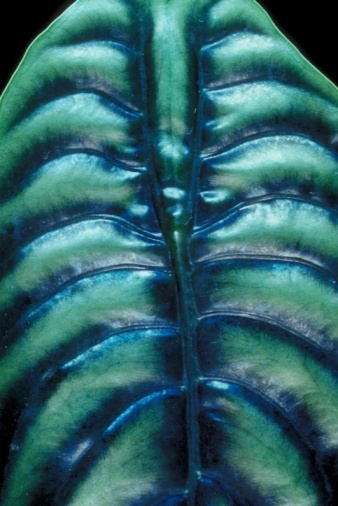 They store water mostly in their leaves, but may also store some in the root of the plant. The most popular species is the Jade plant, sometimes called the friendship tree, which grows a few feet high and is a popular decorative item in offices and living spaces. There are more succulents in the aizoaceae family than any other, with approximately 2,000 in Australia and Southern Africa. They are often called stone plants, since their hard, small leaf shaped represent that of pebble, rocks, or stones, also known as mesembs. These types of succulents stores water in their leaves. There are many other succulent families located throughout the world. Many often hybridize to create new plant forms. Eleven species of didiereaceae in Madagascar, 500 species of Apocynaceae, 500 of Asphodelaceae, 1,000 of Euphorbiaceae and even more of Portulacaceae succulents can be found throughout the world. Arlen Hershey has been writing science curriculum for informal science education organizations since 2006. She has written for Experiencia and Sea World. She has a bachelor's degree in biology from the University of Illinois.